Saab completed a successful first flight with the second GlobalEye Airborne Early Warning & Control (AEW&C) aircraft on 3rd January. 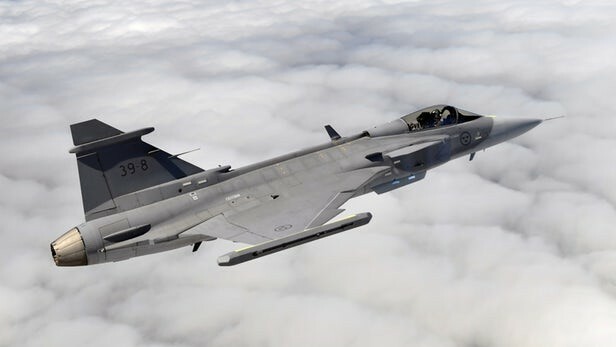 The second GlobalEye aircraft took off for the first time from Saab’s airfield in Linköping. GlobalEye, which is based on a modified Bombardier Global 6000 aircraft with a suite of advanced sensors including the Erieye ER airborne radar, undertook a test flight collecting flight-test data. The flight duration was 2 hours 54 minutes. 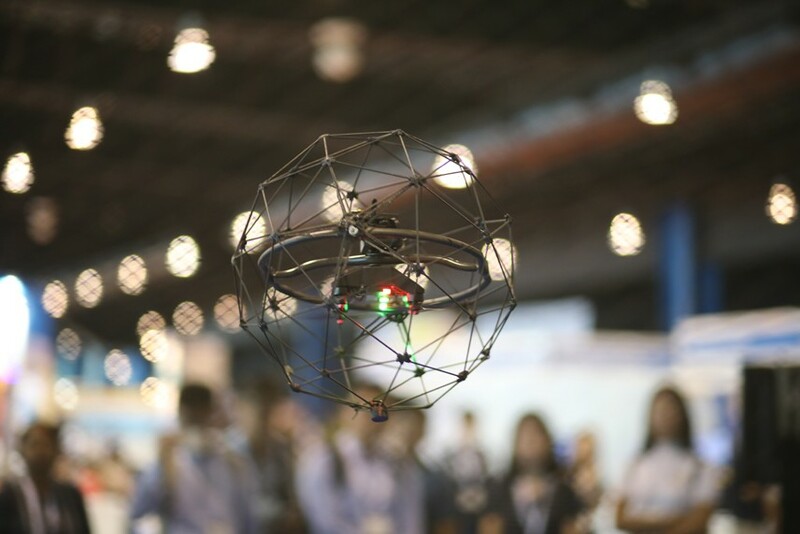 “The successful first flight is another major step for GlobalEye. We received the initial contract in late 2015, completed the maiden flight with the first aircraft in March 2018 and now we have the second aircraft in the air just over nine months later. This is the kind of efficiency that signifies Saab”, says Anders Carp, Head of Saab’s business area Surveillance.